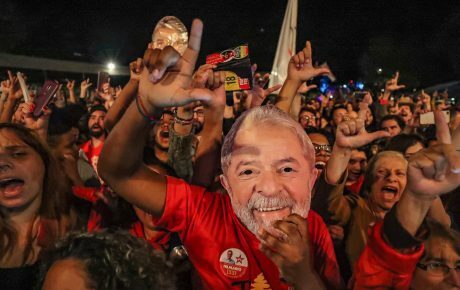 Brazil's Northeast: is it still a Workers’ Party stronghold? On Thursday evening, thousands took to the streets of the northeastern city of Recife to greet Fernando Haddad, the presidential candidate of the center-left Workers’ Party, on his final campaign push before Sunday’s election runoff. 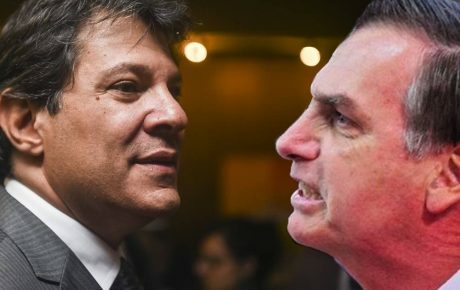 Despite a recent resurgence, recent polls show Mr. Haddad 12 percentage points behind his opponent, the far-right former Army captain Jair Bolsonaro. The choice of Recife for one of Mr. Haddad’s last public rallies was no coincidence. While Brazil’s Northeast, the poorest region of the country, tends to show a lot of support for the Workers’ Party, October 7’s first round of voting indicated that the party is losing its grip on the area’s largest cities. Recife, home to over 4 million people, voted for Jair Bolsonaro in the first round. The far-right candidate won 43 percent of valid votes in the city, against Mr. Haddad’s 30 percent. This result repeated in four other state capitals of the Northeast: Aracaju, João Pessoa, Maceió, and Natal. When looking at the region as a whole, the outcome was very different. Mr. Bolsonaro fell short in all nine northeastern states, with Fernando Haddad winning eight. 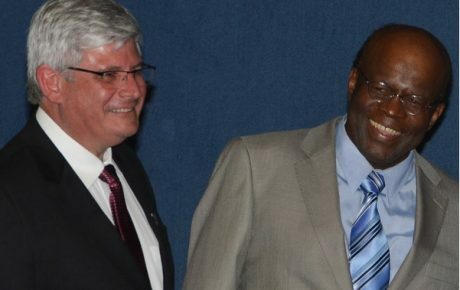 The only exception was Ceará, which preferred third-place Ciro Gomes. Had the Workers’ Party candidate not performed so strongly throughout the northeastern states, Jair Bolsonaro would most likely have won the election in the first round. However, Mr. Haddad’s performance in the state capitals is cause for concern for the party – if he is to have any chance of winning on Sunday, Mr. Haddad will need even stronger support in the Northeast. The popularity of the Workers’ Party in the Northeast is easily explained. The region is home to the neediest communities in Brazil, and the party is one of the few major political entities to adopt a continuous discourse of improving the lives of the country’s poor. During the Workers’ Party’s time in government, large-scale welfare programs were put in place. Bolsa Familia, the conditional cash-transfer initiative which has become synonymous with the Workers’ Party, gained plaudits from around the world, and even from some of the party’s opponents. Fome Zero, a program to reduce hunger and poverty in the country, was a success, taking Brazil off of the World Hunger Map. The people of the Northeast benefited the most from these schemes. On this inaugural trip, Recife was Lula’s first stop. 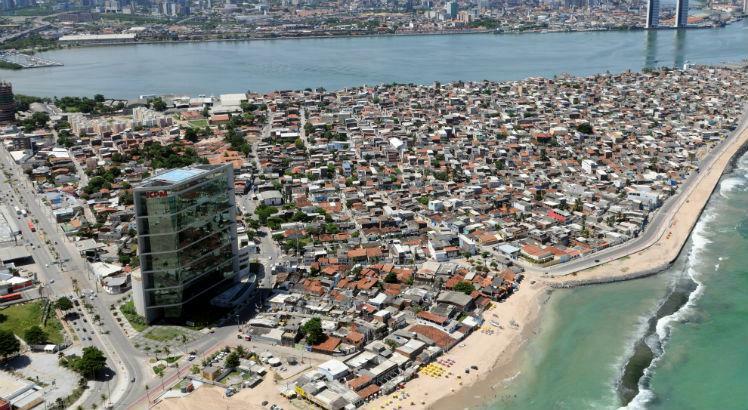 Specifically, the favela of Brasilia Teimosa, a shanty town lodged in between the old city center and the ultra-rich beach neighborhood of Boa Viagem. Brasilia Teimosa was notorious for having a large part of its desperately poor population living in palafitas, precarious wooden shacks built on stilts, on the waterfront. Whenever the tide was high, the palafitas would flood and often collapse, washing away all the belongings of their severely impoverished residents. Addressing the crowd from atop one of the palafitas, Lula pledged to get rid of the wooden shacks, build new housing, and transform Brasilia Teimosa. Three years later, the neighborhood was thriving, and the precarious homes were transformed into a beautiful promenade, a tourist attraction for all visitors to Recife. 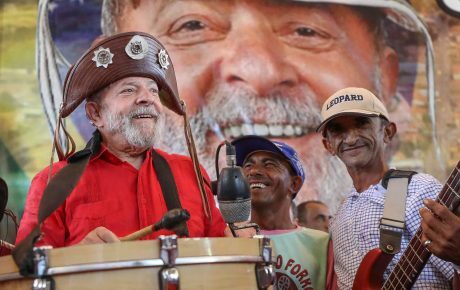 Lula had conquered the hearts of the Recife locals. Yet, 15 years on from that historic address, Brasilia Teimosa also voted for Jair Bolsonaro in the first round of the presidential election. According to locals, the Workers’ Party “has abandoned the community,” and the party’s image has been badly tainted by the Operation Car Wash corruption investigations. Recife is a microcosm of Brazilian cities. It has an abundance of natural and man-made beauty, rich local culture, and plenty of urban grit. 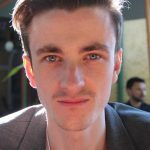 It also suffers from the same persistent problems seen all across the country: harsh inequality, insufficient public services, worrying levels of violence, and extreme poverty. The Workers’ Party has seen its popularity plummet in these urban areas, but if Fernando Haddad is going to have any chance of pulling off a huge upset in Sunday’s polls, it is in cities such as Recife where it is going to come from.